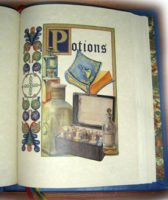 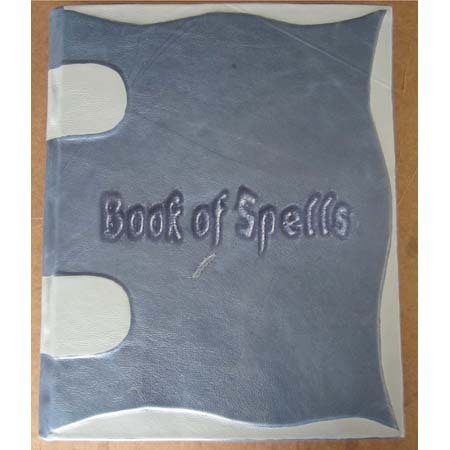 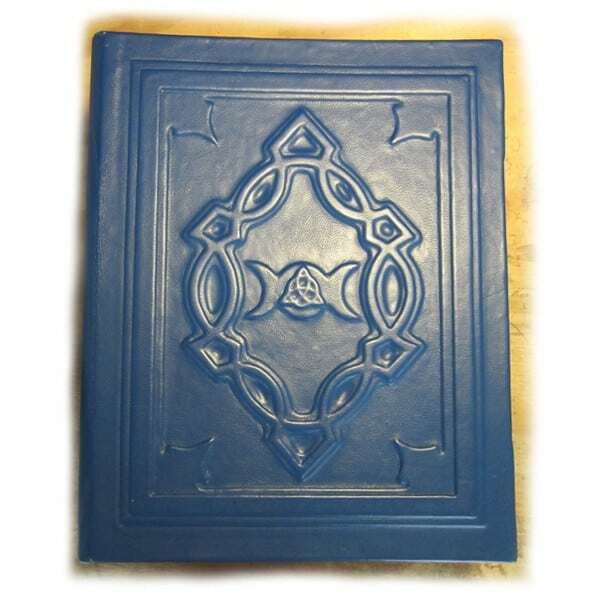 Practical Magic Grand Grimoire Book of Shadows - Sale!!! 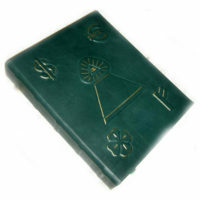 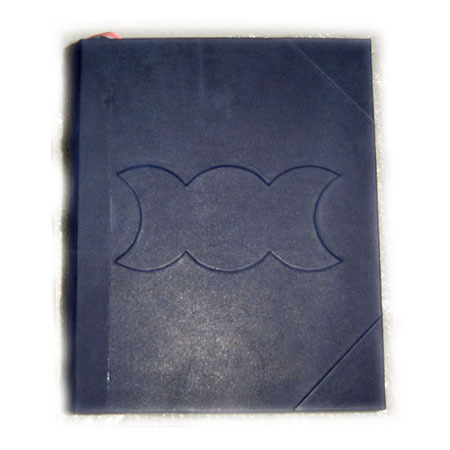 Practical Magic Grand Grimoire Book of Shadows – Sale!!! 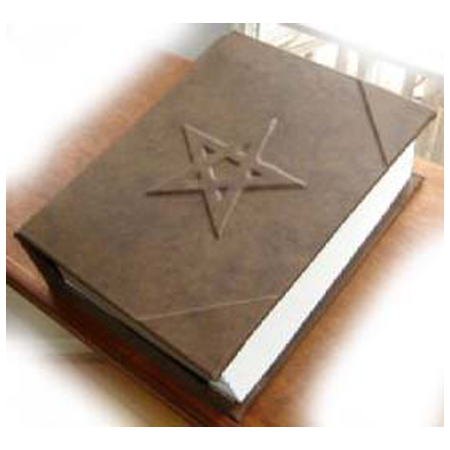 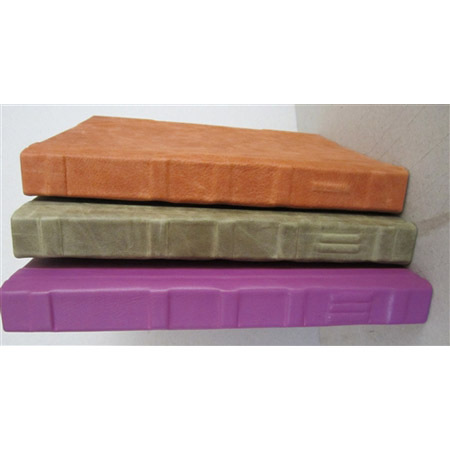 Practical Magic Grand Grimoire SALE - Save $100.00 – Available for Immediate Shipping. 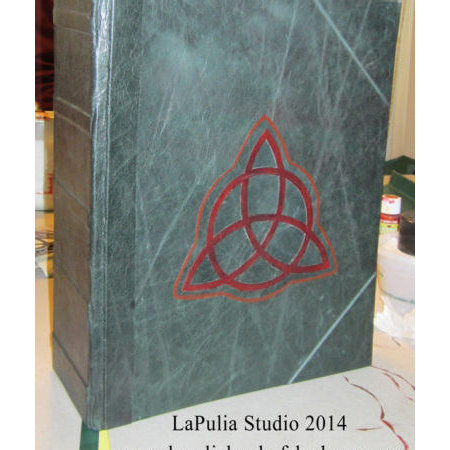 It usually takes 10+ weeks to make and ship one of our books. 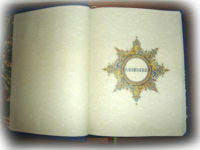 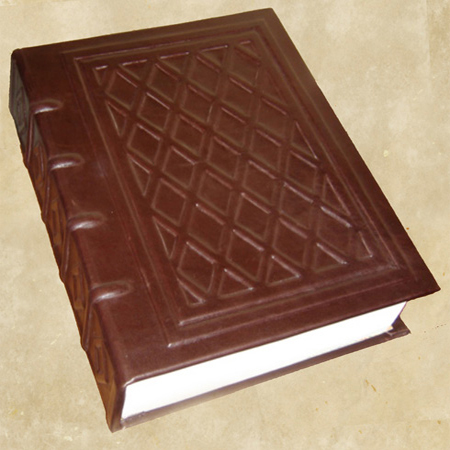 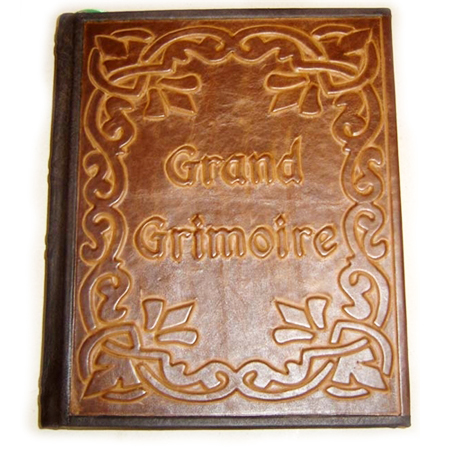 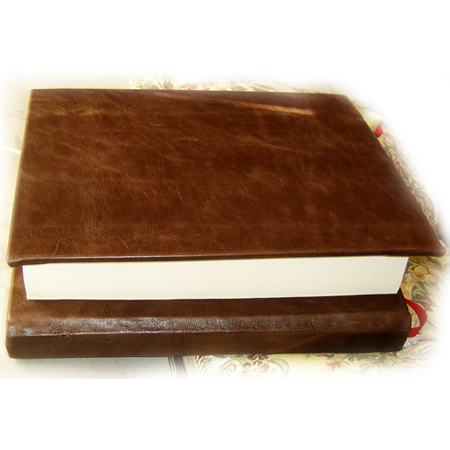 Since this Grand Grimoire is already made, it will ship within 2 – 3 business day after the purchase.